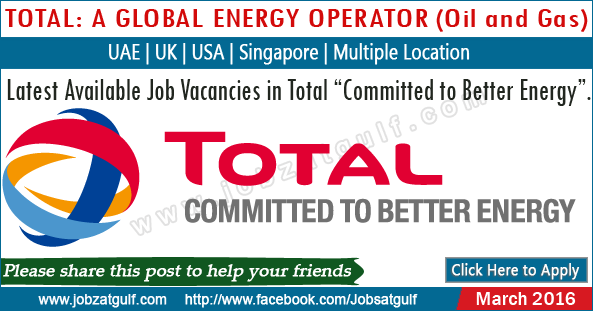 Total is the world’s fourth-largest oil and gas company1 and second-largest solar energy operator with SunPower. With operations in more than 130 countries, we have more than 100,000 employees who are fully committed to better energy. Learn about Total's businesses in just a few minutes with this vibrant, explanatory video built around our baseline “Committed to Better Energy”.